We had often heard of the phrase that ‘Justice delayed is justice denied’ and this is one of the most serious problems of our justice delivery system. 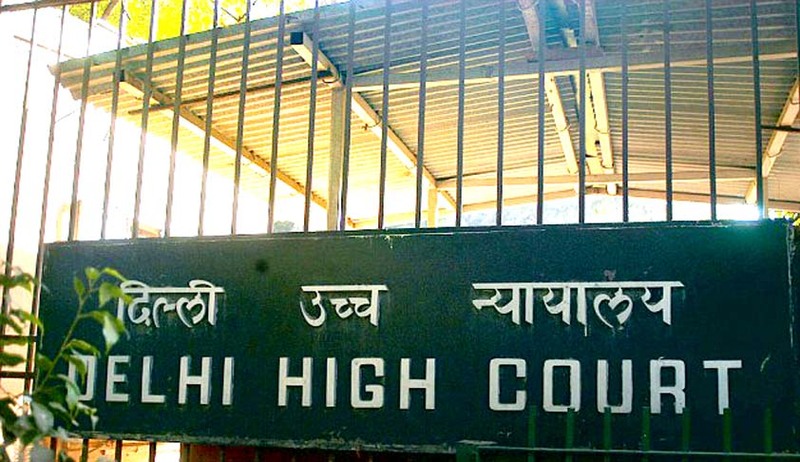 However, a division bench of the Delhi High Court recently gave a judgment, warning the judiciary to be cautious about being too zealous in dispensing the case, as this could also lead to denial of justice, as had happened in the appeal before the court. Quoting author Lewis Carroll from Alice in Wonderland, it started the judgment as: “The hurrier I go, the behinder I get”. The division bench, in Bright Enterprises Private Ltd & Anr V. Mj Bizcraft Llp & Anr, has set aside the judgment of learned single judge for the same reason. While deciding on a trademark issue, a single judge bench in August last year had dismissed the suit of appellants at the admission stage without issuing summons to the defendants and gave reasons for dismissal based on his own personal research and inquiry, which the division bench said had changed the nature of the suit into inquisitorial, that ought to have been adversarial. A judge could never be a witness in a case before him. The respondents had contended that as per the provisions of Civil Procedure Code, the language used is that the summons ‘may’ be issued and thus, the non-issuance of summons to defendants by single judge did not render the judgment faulty. The court rejected this contention by giving its own reason that even if it is ‘may’, the proviso of the same rule states when the summons need not be issued thus, making it compulsory to issue summons in all other cases. The court held that the provisions of the code provide for disposal of cases by summary judgment, but only after an application is made by the party. It said, “The provisions relating to summary judgment, which enables courts to decide claims pertaining to commercial disputes without recording oral evidence, are exceptional in nature and out of the ordinary course which a normal suit has to follow.… The window for summary judgment is after the service of summons on the defendant and prior to the court framing issues in the suit.” The bench rejected the argument of the respondent that the court had suo moto power to summarily dispose of the case and observed that even if it had such power, it would be able to exercise that only during this time frame/window. The bench of Justice Badar Durrez Ahmed and Justice Ashutosh Kumar ended the judgment with another quote by Benjamin Franklin, ‘great haste makes great waste’, thus, once again emphasising that justice must neither be denied by delivering it too late and at the same time, must not be denied by giving out such hasty decisions.